Free cupcakes are a dime a dozen in this town. But free French macarons? Not so easy to come by. Behold the Early Grey, salted caramel, and coconut macarons from Tout de Sweet, who makes some of the best French pastries in town. So tomorrow, head over to Tout De Sweet in Bethesda (a few doors down from Tastee Diner). For those of you in the Capitol Hill/Eastern Market area, the Sweet Lobby is giving out free macarons all day until 5 PM. Just mention that you’re celebrating Macaron Day to get your tiny treasure. I didn’t realize this was an actual holiday, but I’m all for it. Parisian pastry chef Pierre Hermé started the tradition 7 years ago. 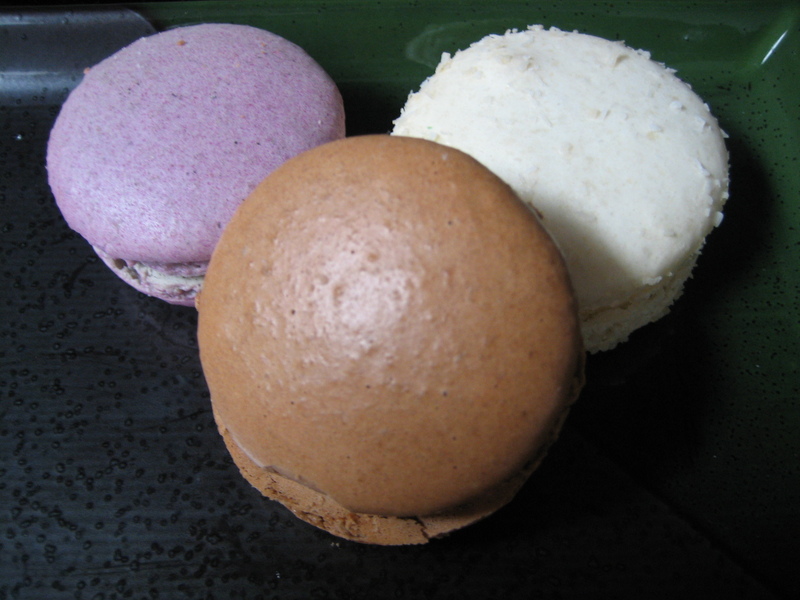 Not only do you get a freebie, but participating businesses donate a portion of their Macaron Day proceeds to charity.